Oxford’s Visitor Information Centre has been awarded Silver in the Information Service of the Year category at last night’s Beautiful South Awards for Excellence which were held at the Grand Hotel Brighton. The awards recognise and celebrate excellence in the tourism sector and inspire other businesses to reinvest and raise standards in quality, innovation and customer service. 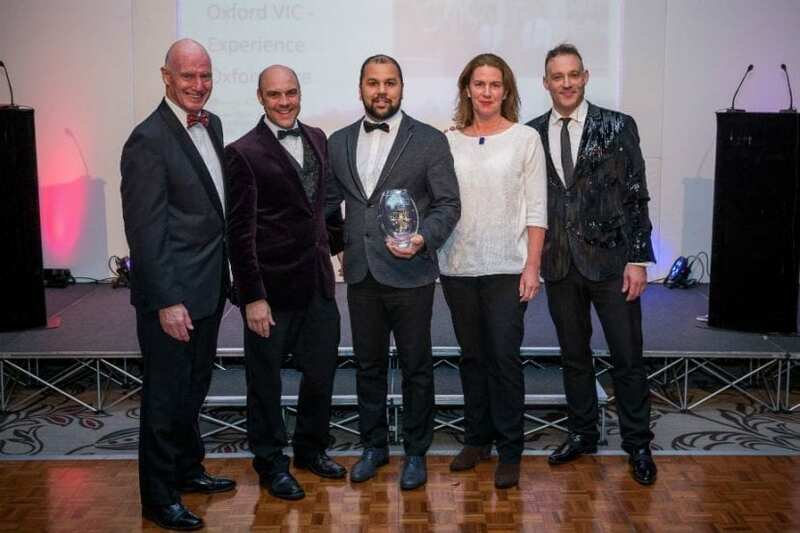 In a great night for the tourism sector in Oxfordshire, Blenheim Palace was crowned Large Visitor Attraction of the Year and Oxford Castle Unlocked won Small Visitor Attraction of the Year. It was also a successful night for the Baskerville in Henley-on-Thames, who won Silver in the Pub of the Year category; Restaurant 56 at the Sudbury House Hotel in Faringdon won the Best Restaurant/Bistro of the Year; The Chesnuts in Shilton who won Silver in the Self-Catering Business of the Year; and Wisteria Cottage in Watlington was highly commended in the Sustainable Tourism Award. Oxford’s Visitor Information Centre is based on historic Broad Street and welcomes over nearly half a million visitors through its doors each year from both domestic and international markets. It provides many services for visitors, including information provision, left luggage, tickets sales for attractions, tours and events, accommodation booking, and sale of maps, guidebooks and gifts. The centre also provides services for conference visitors to Oxford and offers training on information provision to Oxfordshire businesses. Tourism South East will be working with Services for Tourism to deliver the Beautiful South Awards for Excellence 2017. Services for Tourism have an excellent track-record of delivering other regional award programmes. 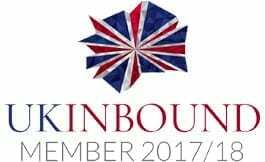 Robin Barker, Director of Services for Tourism said, “We are delighted to be working with Tourism South East, and look forward to making contact again with tourism businesses and sponsors across the ‘Beautiful South’”.